Business activities was today paralysed at the headquarters of the Corporate Affairs Commission, CAC following an industrial action by members of staff of the commission. 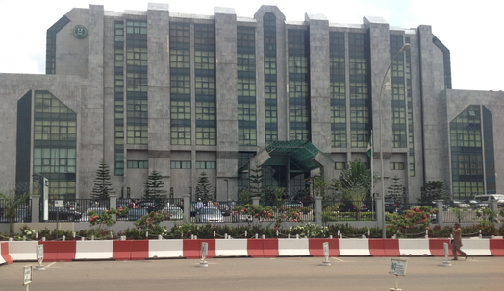 The industrial action led to the closure of the premises of the commission in Abuja thus preventing members of staff as well as well as the general public from conducting any time of business transaction. The workers are protesting the non payment of allowances as well as poor welfare condition.